Signature Windows & Doors offer you the best, high performance window and door products available on the market today. Home » News » Our New Signature Windows & Doors Website Has Just Launched! Our New Signature Windows & Doors Website Has Just Launched! Are you planning to build a new home, add an extension or replace original windows? Are you a homeowner, architect, builder or professional requiring a glazing package for your residential or commercial project? The Signature Window & Door team can offer you a personalised service dedicated to your project. Our new look website is about more than just windows! 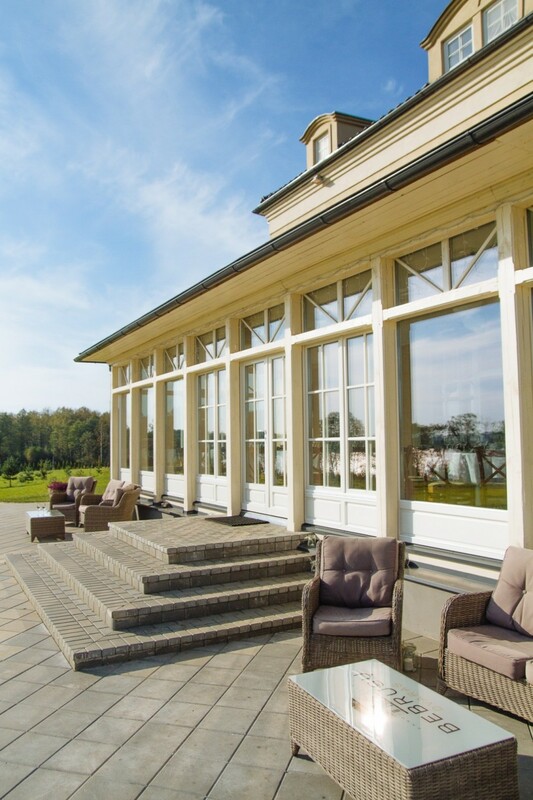 It is easy to navigate with clearly defined areas for our Traditional, Contemporary and Classic window & door ranges and offers comprehensive design advice as well as technical information to assist you with choosing windows and doors for your home. In the ‘Gallery’ section there is an extensive range of photos of recently completed projects showing a selection of architectural styles from traditional replacements to cutting edge contemporary newly built homes. In the ‘Case Studies’ area you will find residential and commercial case studies which tackle different types of designs from contemporary new builds to historical replication.